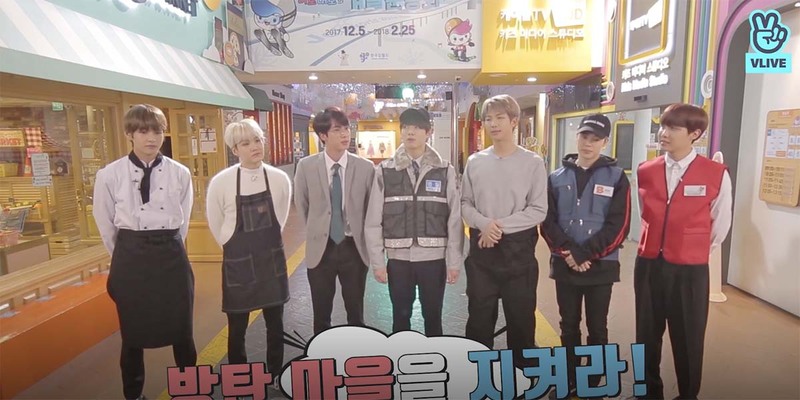 To celebrate the return of series, here are the best Run BTS! 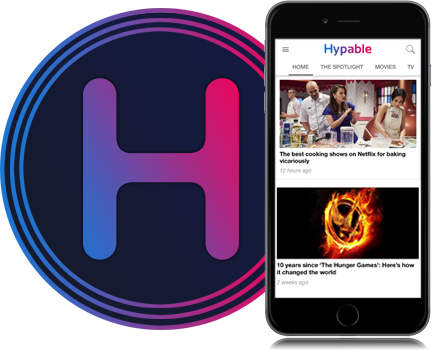 episodes to rewatch! The only thing better than listening to BTS‘ music, is watching all of their great video content. And with Bon Voyage season 3 coming to a close, it’s very exciting to find out that they’re bringing back Run BTS! episodes on January 1, 2019! Until the show is back, we’ll be rewatching some of our favorite episodes! And for those that may not have watched before, the episodes can be found on BTS’ V Live. It was only their second episode, but the Bangtan Boys were already hilarious in this one. During the Best Guy competition, they went through a series of tests to see who would score the highest. First they did a patience test which involved them having to keep water in their mouth while being ruthlessly tickled by the other members, Jungkook won this round. Next they tested who had the sexiest lips by putting on some lipstick and seeing who could make the biggest kiss mark, V won this one. Next they tested their quickness by playing a game of musical chairs, Jungkook also won this round and was crowned the Best Guy. 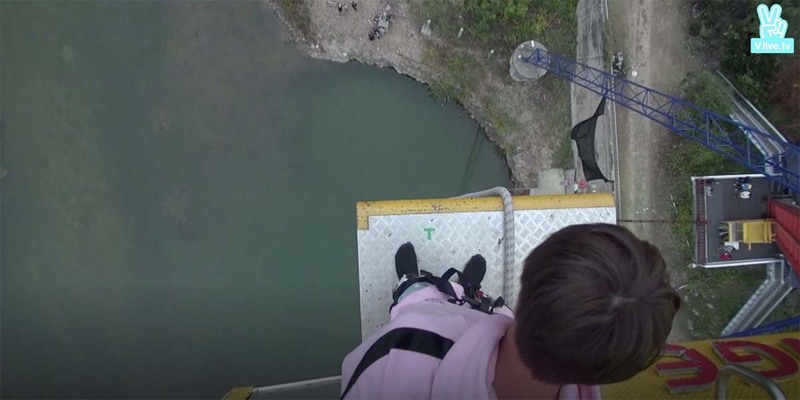 The concept for this episode was pretty simple, the boys visited the highest bungee jump tower in Korea (63m) and each had to take a turn jumping! But to put a musical twist on it they also had to guess what song title the other members were trying to show them with their bodies. The losing team would have to jump again, while the winning team would win a prize. But really the funniest part of the episode is just seeing how nervous they all get before jumping and how they joke around with each other. In these episodes the boys had a competition again, this time it was at a water park where Namjoon is from. They were split into two teams, the younger ones and the older ones, but there was also a spy. The goal was for the teams to figure out which member was the spy who had the mission of trying to make his team lose. These spy games are so much fun because the members spend the entire time accusing one another of trying to make each other lose. The boys are back with another competition, this time with cooking! 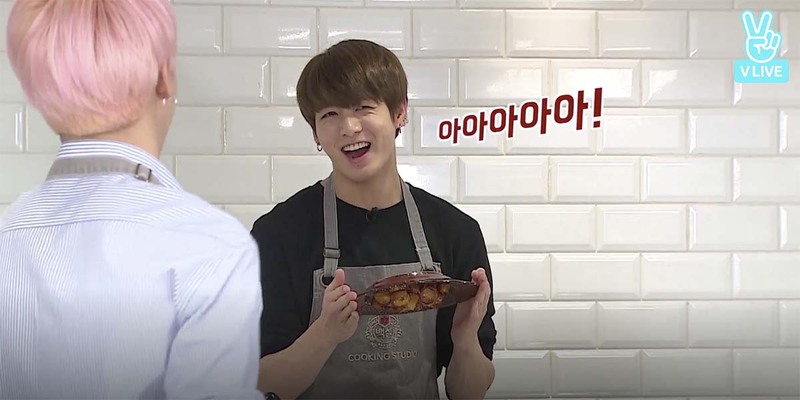 As many know, some of the members are downright awful at cooking, while others are actually pretty good. Grouping them together in teams and seeing how they manage is what makes this episode so funny. Watching them trying to figure out how to get their dish done always has me laughing the whole way through. Do you like adorable doggies? Then this is the episode for you! 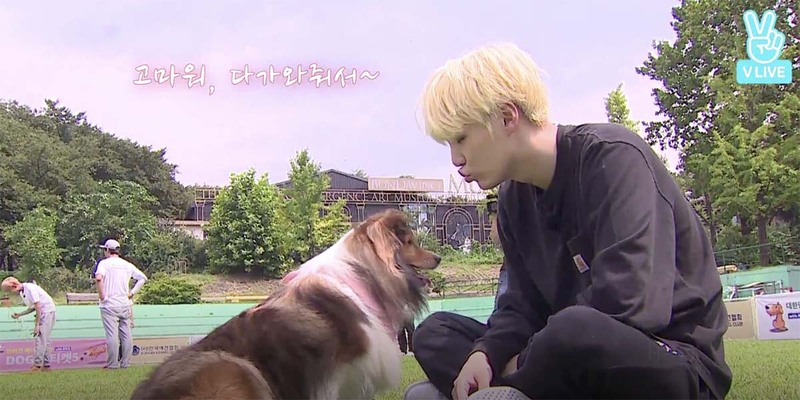 The Bangtan Boys try their hand at dog training in this episode and compete to see who can get their dogs to various tasks. They begin the episode by letting the seven dogs pick them by seeing which band member the dog is initially drawn to, it will melt your heart. After spending time bonding with their new dog team mate they get to the tasks they need to complete. There is a lot of baby talking to dogs and it is just the best. Here’s another chance to see which of the band members are the biggest scaredy cats. 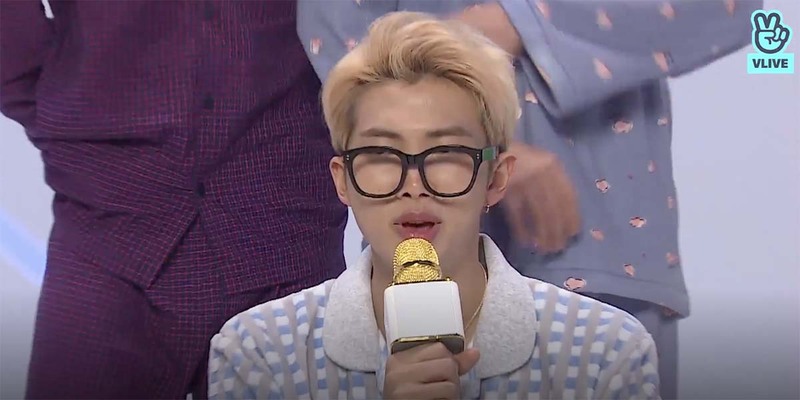 During a night where they got a theme park all to themselves, BTS was surprised with a zombie attack when they thought they were just going to look at animals. They then have to go through an obstacle course and try to figure out the answer to clues they have to find, while zombies are everywhere. It’s a riot to see them trying to deal with being scared of all the zombies. This one is without a doubt my favorite episode to date and never fails to bring a smile to my face. 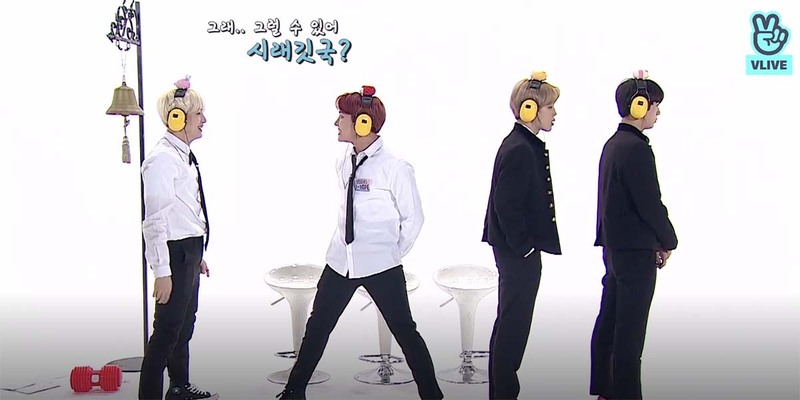 They’re back to playing games again, this time ones from old variety shows. The first game has them trying to figure out what’s in a box that the MC is quickly opening and closing. Next they play a Kung King Ta game where the MC points to a person and they have to come up with a word that starts with a given letter. Finally, they play half asleep which is my favorite part of the episode. Where they lie down and listen to a children’s song before taking a nap, and when they wake up they have to sing the song from memory. During their first Manito episode each of the members got a Manito (in this case another band member) and also the mission they had to complete on them in secret. The missions involved things like getting their Manito to say a specific phrase, getting them to make a heart, making a peace sign behind their heads, holding their hands, etc. Really though the best part of the episode is seeing the game they play which involves them having to jump and get a camera to capture a picture of them doing a certain thing. The trick is jumping high enough and at the right time. The results are hilarious, especially for some of the shorter members! The Golden Bell episode had the boys split into two different teams to compete in seven different games. Each of the games they play has them having to work together well in their teams and sometimes it works out well for them and others times not so much. Out of all the games they play, my favorite is the last game they play – shouting in silence. They have to wear headphones that play loud music while and try to pass down the given word to each other. Basically you just get to see them shouting at each other and cluelessly trying to figure out what they’re all saying. In this episode the boys take over Korea Job World which is built for children to see what different careers are like. 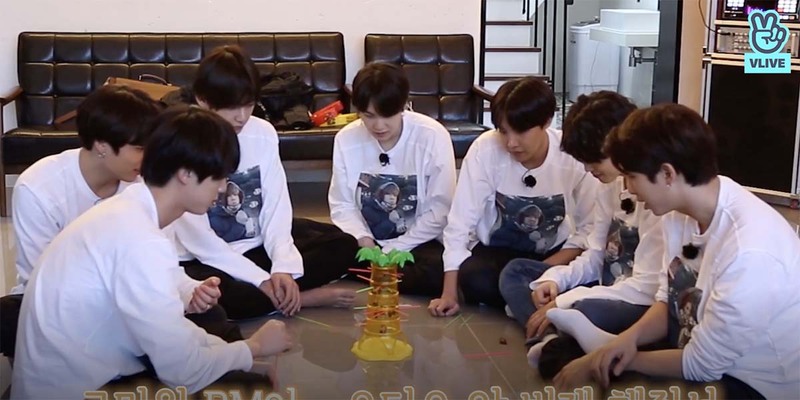 But they’ve turned it into BTS village where they have to play a game to figure out which of the members are secretly from the Blue village by finding clues around the village. Much like the spy games, the best thing about this episode is seeing all of the boys accusing one another of being from the Blue Village and trying to trick each other. Each of them also dresses up like a certain career which just adds to the entertainment level. To celebrate 50 episodes of Run BTS! 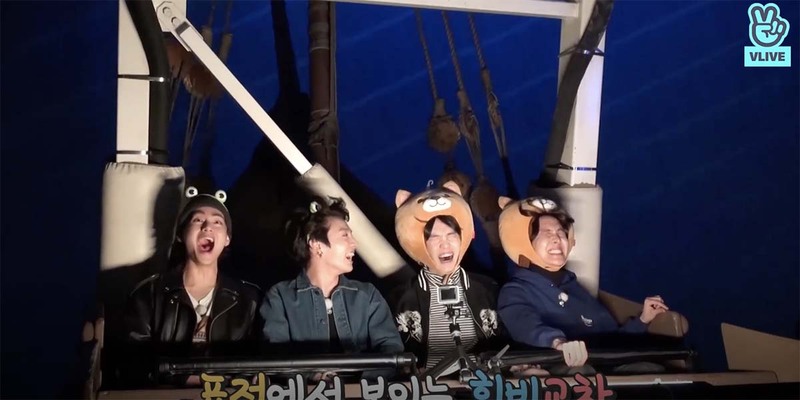 the boys take over another amusement park and compete to win a prize by playing games on the rides. Not only is it fun to see them trying to beat the games, but you also get to watch their reactions to the different rides. There’s lots of yelling – both from excitement and fear. They also dress up in some gear from the gift shop to show the difference in their teams. It’s especially entertaining for those that like to see the scaredy members freaking out. This one is from another series of episodes, but episode 55 is especially good so I wanted to give it a proper mention. It begins with the boys finishing their games out in the yard of the house they’re staying at, before heading inside to play some board games to decide who will cook dinner. Watching these grown men playing kids games is always a highlight of any of their videos, in my opinion. Then they take a break to write poems and relax for a little while. Finally they cook and enjoy dinner before reading their poems to each other around the campfire. Honestly, this episode kind of reminds me of Bon Voyage which is probably why I love it! 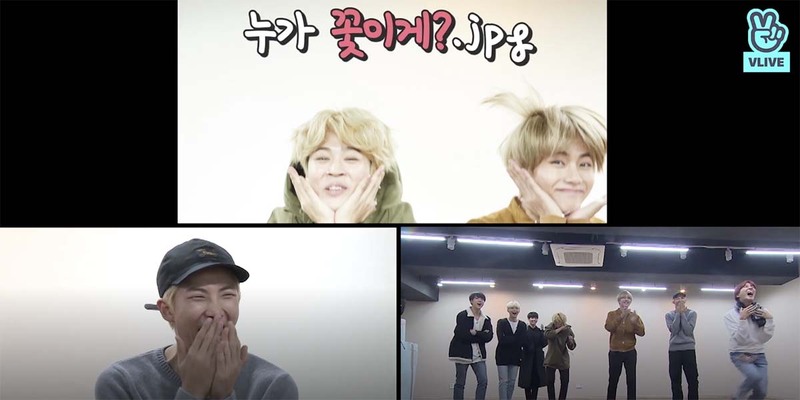 What do you think are the best ‘Run BTS!’ episodes?